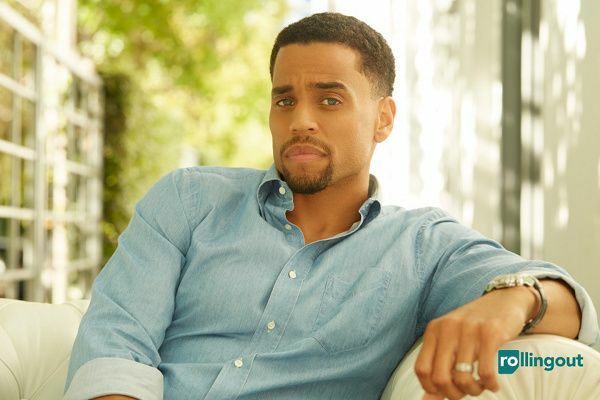 Actor Michael Ealy is making promotional appearances for his upcoming thriller The Perfect Guy, which opens Sept. 11th, and we've got his latest profile. 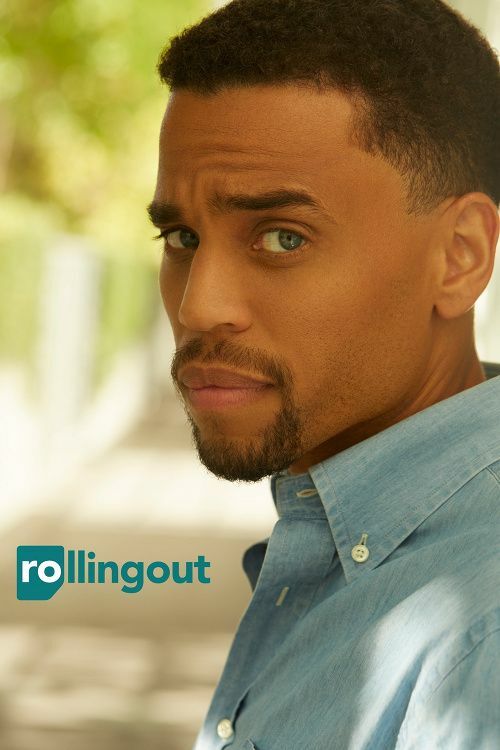 In the newest issue of ROLLING OUT, Micheal (who produced the film alongside co-star Sanaa Lathan) shockingly revealed that the birth of his son Elijah gave him the courage to step out of his mold and portray different characters. On playing a bad guy: “In terms of characters, I always wanted to play a bad guy. And this was one of the first times where I saw a bad guy that I really wanted to sink my teeth into and that was definitely a part of the appeal....It’s something that a lot of people didn’t think I could do. For the last five years, my whole plan has been working. I’ve [wanted] to do different things, I’ve been wanting to show a greater range. 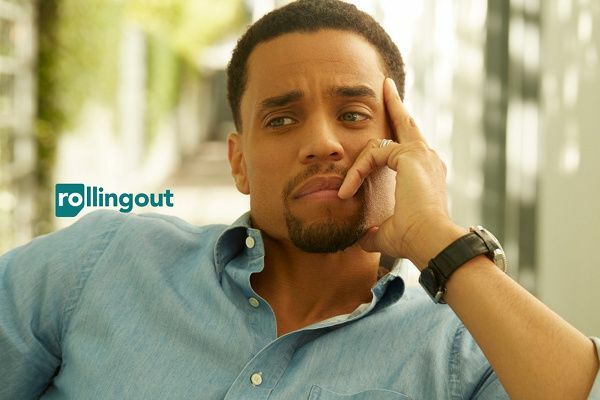 On producing with Sanaa Lathan: “The opportunity to produce the film was huge for me because it allowed me to be even more passionate about the project because I was involved in the development of the project,” he explains. “So that in and of itself made a pretty big difference on my end. That was huge for me and that was hopefully the first step of many toward me producing more and more of my own projects. 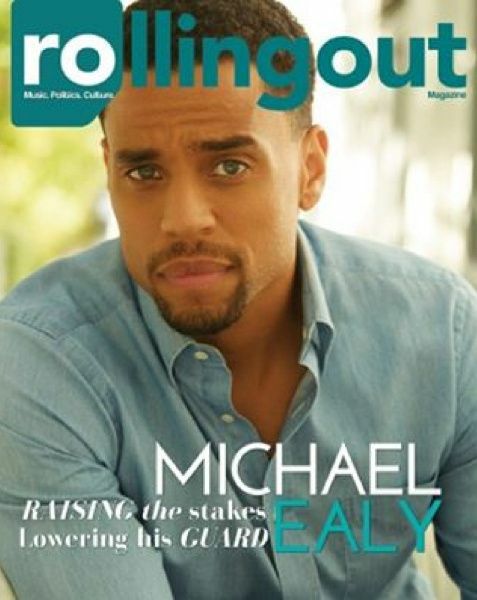 Check out the full interview over at RO. 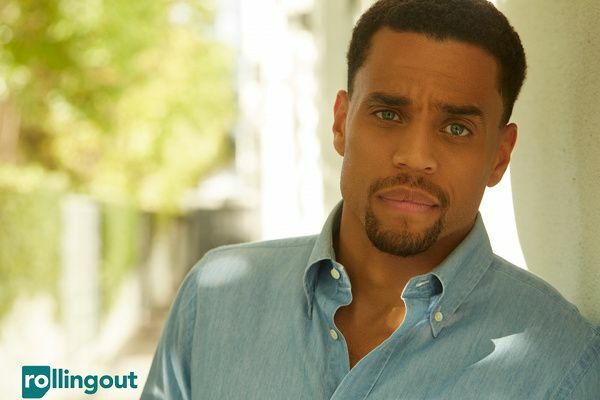 The Perfect Guy premieres September 11th. PREVIOUS: RECEIPTS: Tyga LEASED Kylie Jenner's Ferrari....But He Put It In Her Name?